Today, Compass Group USA and the animal welfare certification program Global Animal Partnership (GAP) announced a historic and unique partnership to transform the welfare of chickens within Compass’ supply chain. One of the things we do as an organization around this time of the year while we’re setting our plans for the coming year, is to reflect on the year that’s coming to an end. Wow, 2016 was a big year for GAP! By Global Animal Partnership | Did You Know? The term “family farm” gets tossed around a lot when talking about animal agriculture and is often used for marketing in ways that can be misleading. But what does “family farm” actually mean? How can you tell the difference between sheep and goats? 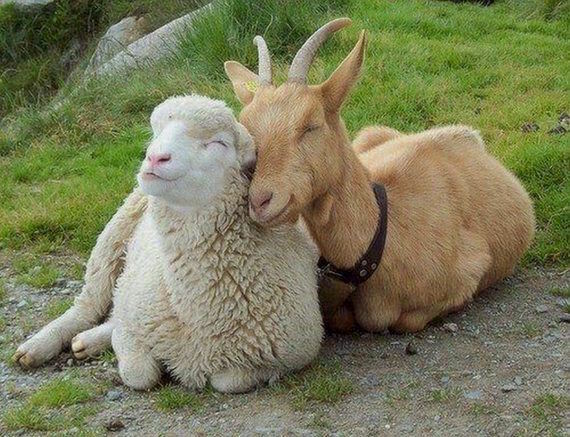 Though these two small ruminants have many similarities, sheep and goats are actually very different in terms of their anatomy, genealogy, and natural behavior. 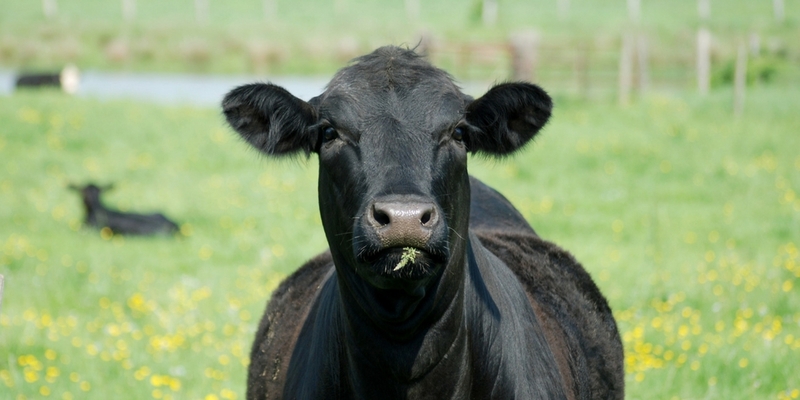 GAP is often asked why we use the term ‘Pasture Centered’ instead of ‘Pasture Raised’ on our labels – here’s why! 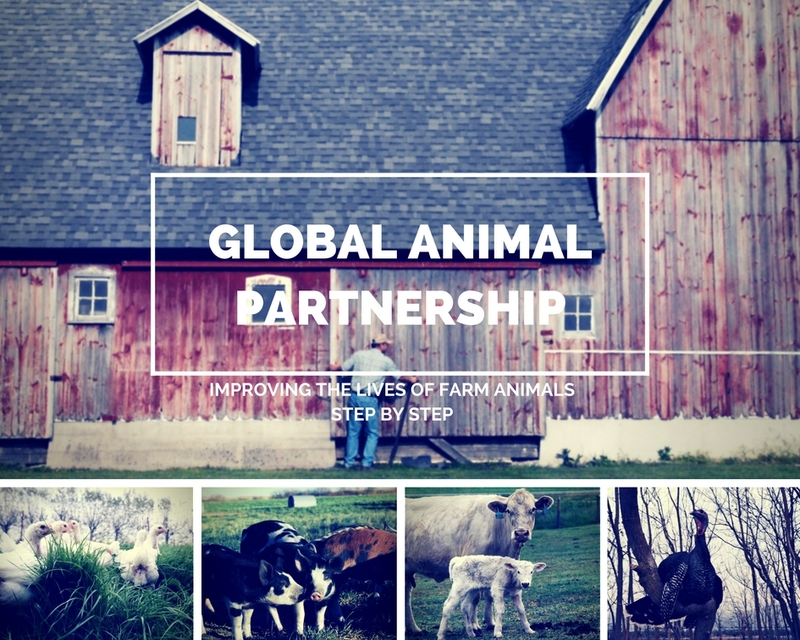 Since GAP created its first pilot program in 2008, our goal has always been to improve the lives of farm animals. 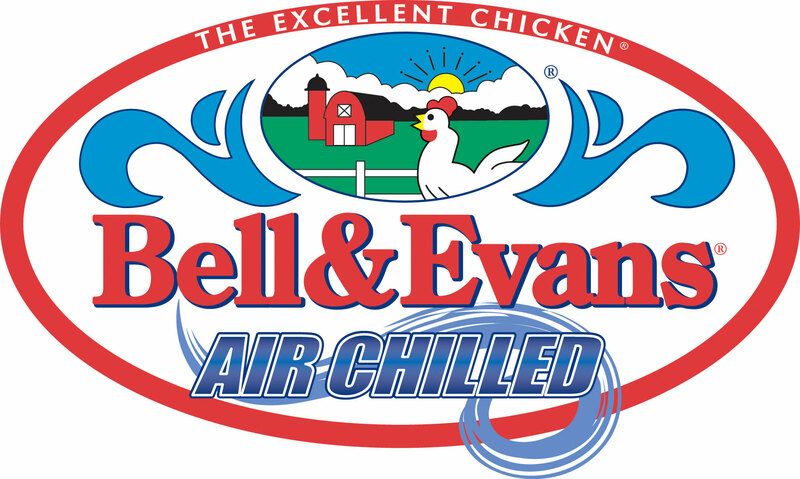 Bell & Evans pride themselves on investing in animal welfare. 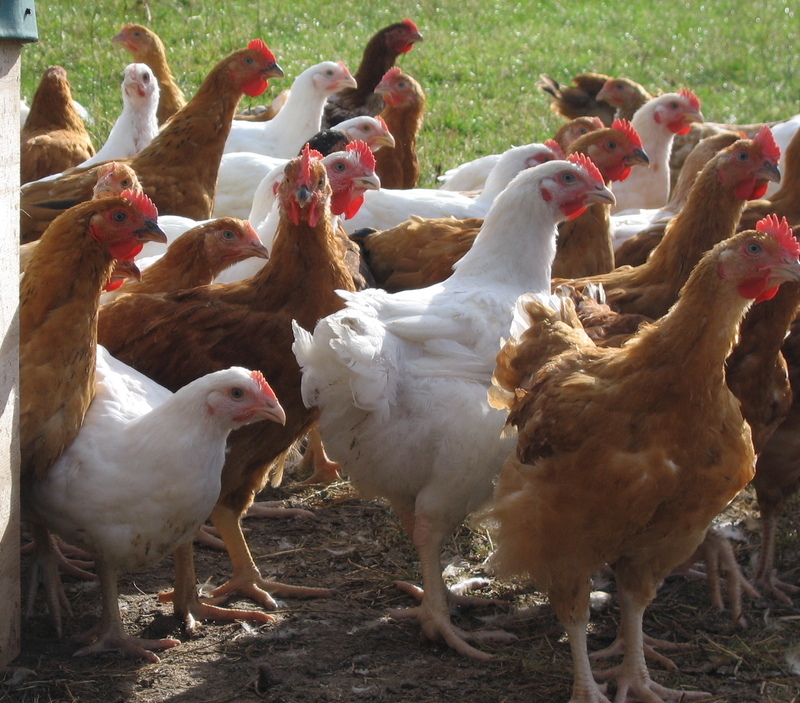 Owner, Scott Sechler has been in the chicken industry his whole life, and he and his team bring a wealth of passion and expertise to their operations in Pennsylvania. 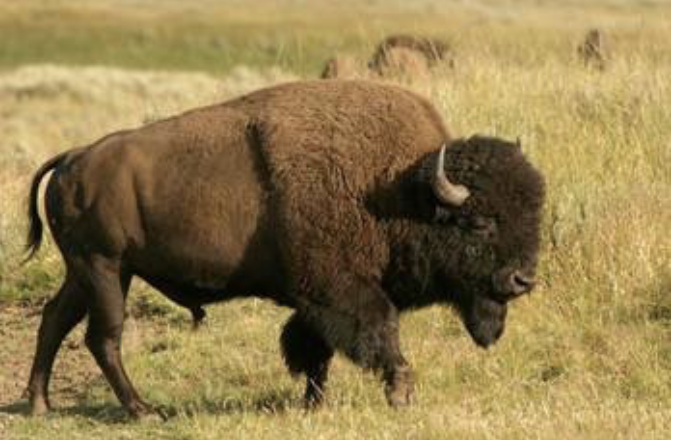 With our bison standards going live, we keep getting asked if there is a difference between bison and buffalo. Learn about what separates these animals! 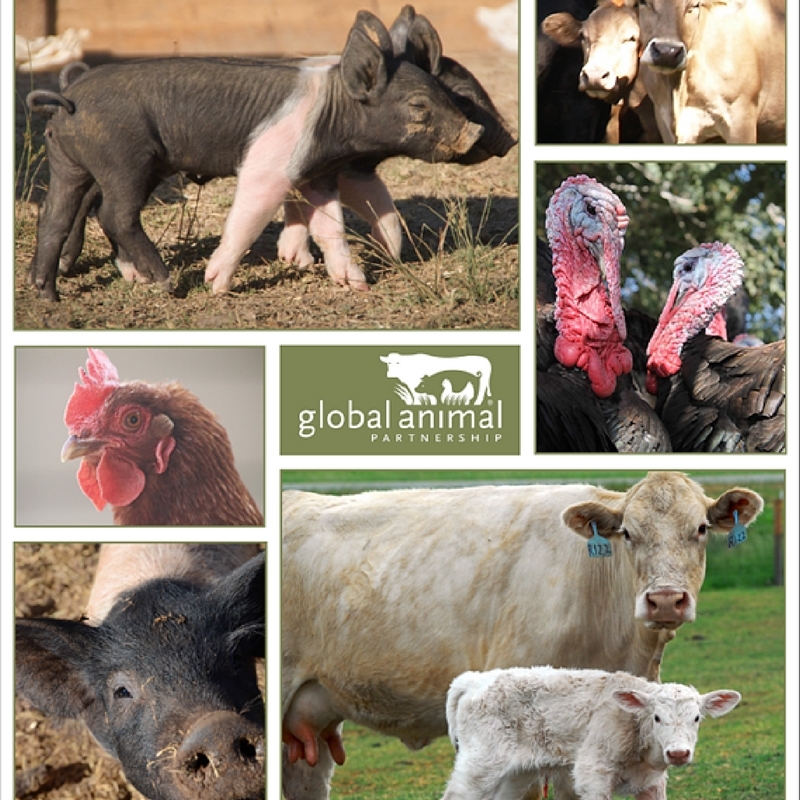 GAP Team on Meet the NEW Members of Global Animal Partnership! 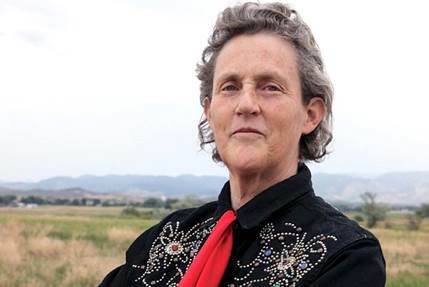 Mary Ellen Breight on Meet the NEW Members of Global Animal Partnership!